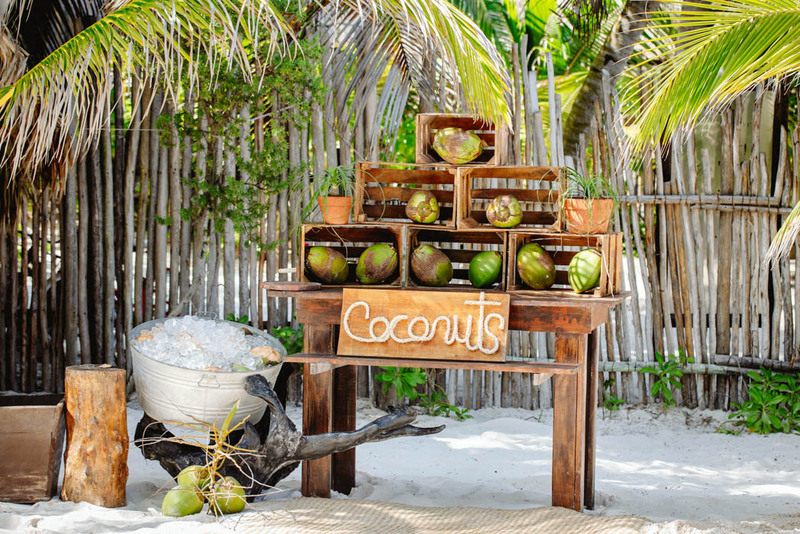 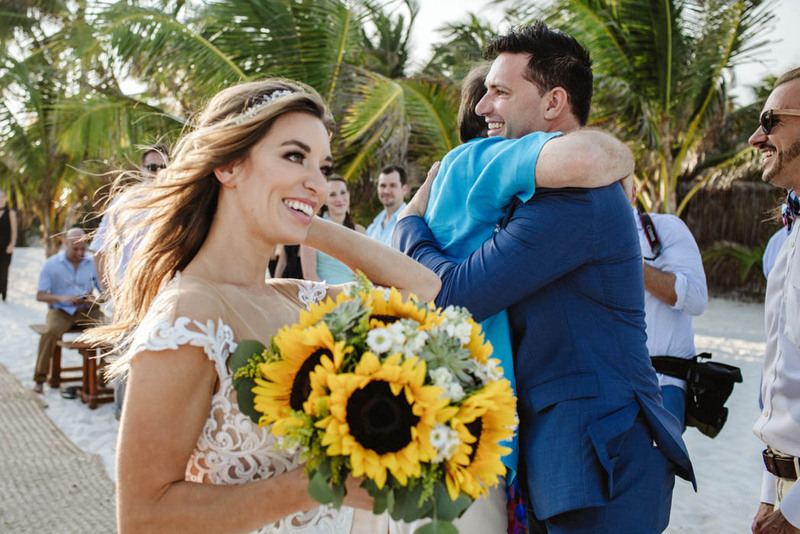 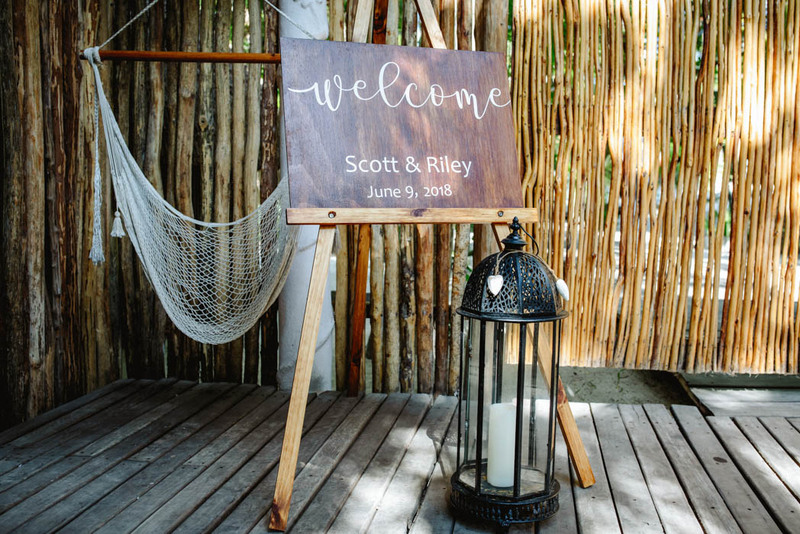 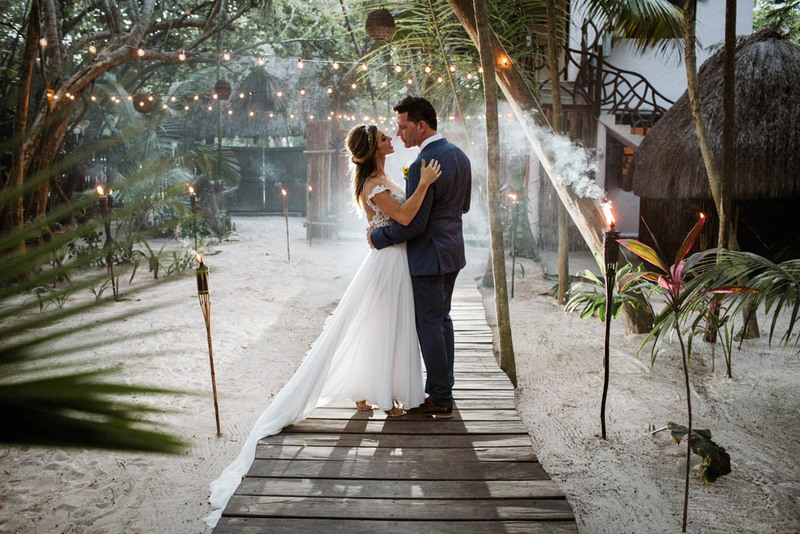 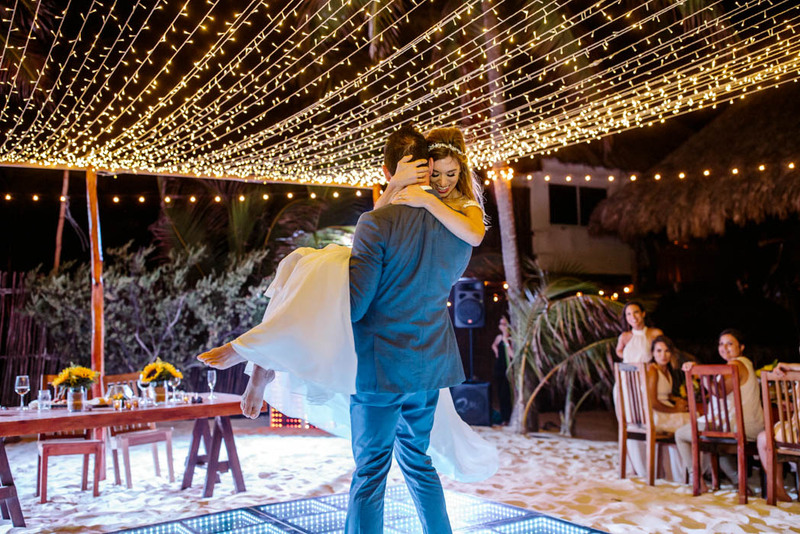 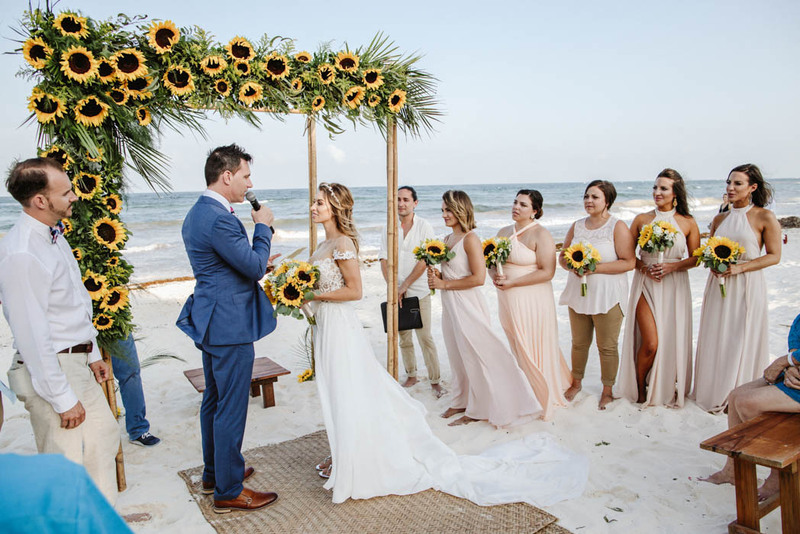 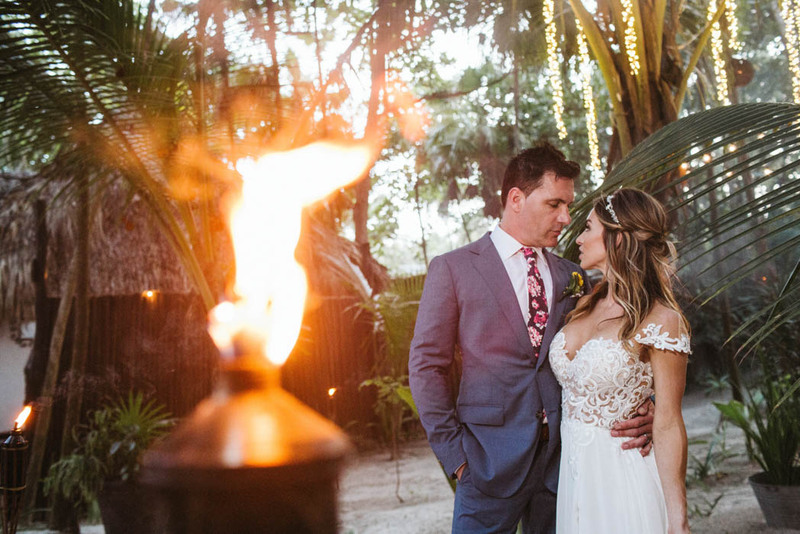 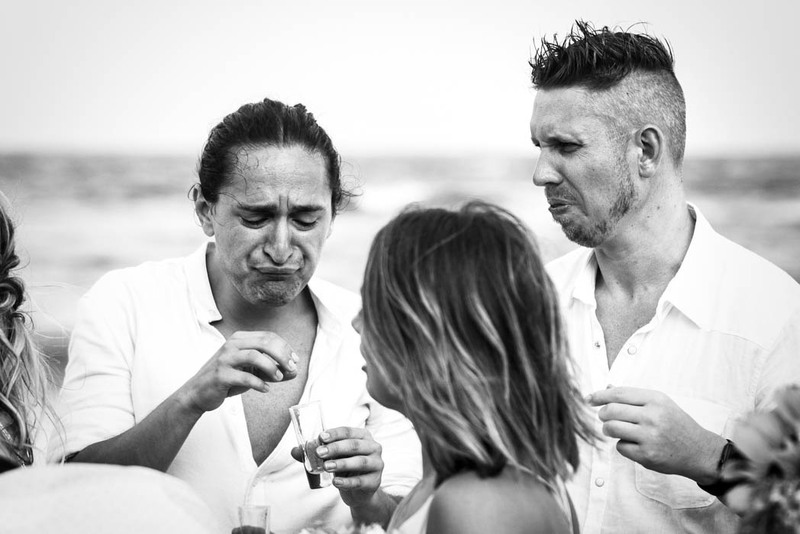 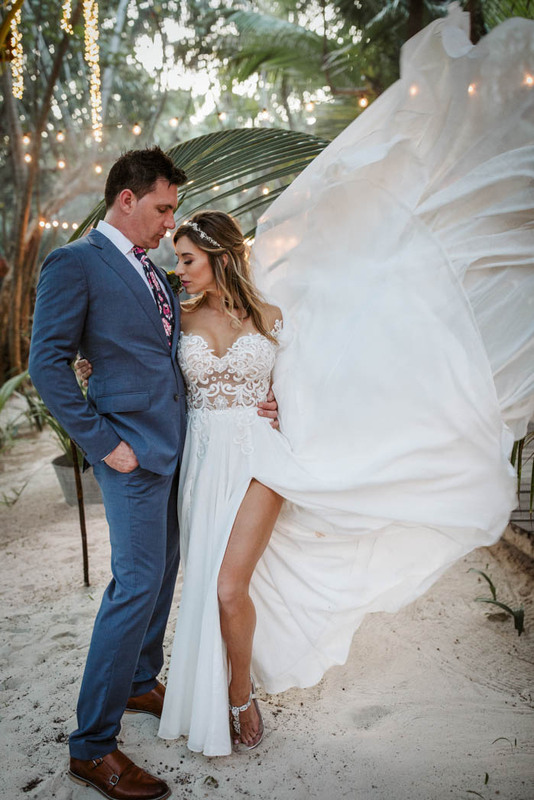 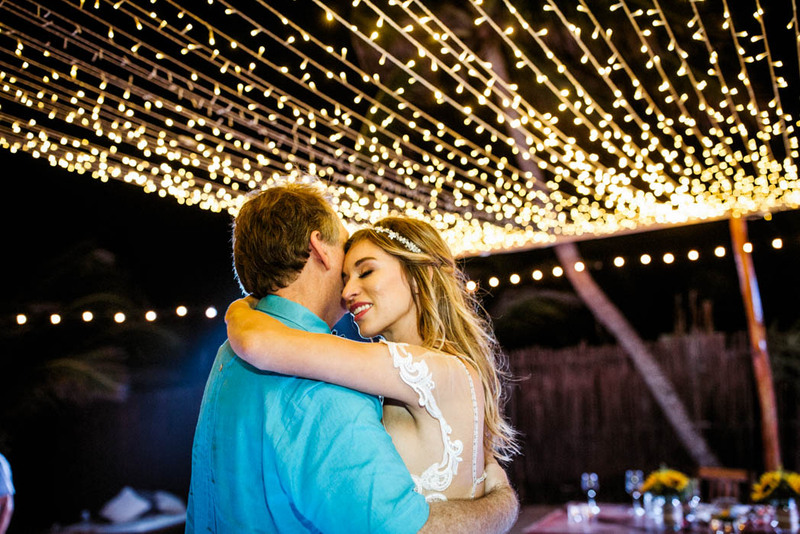 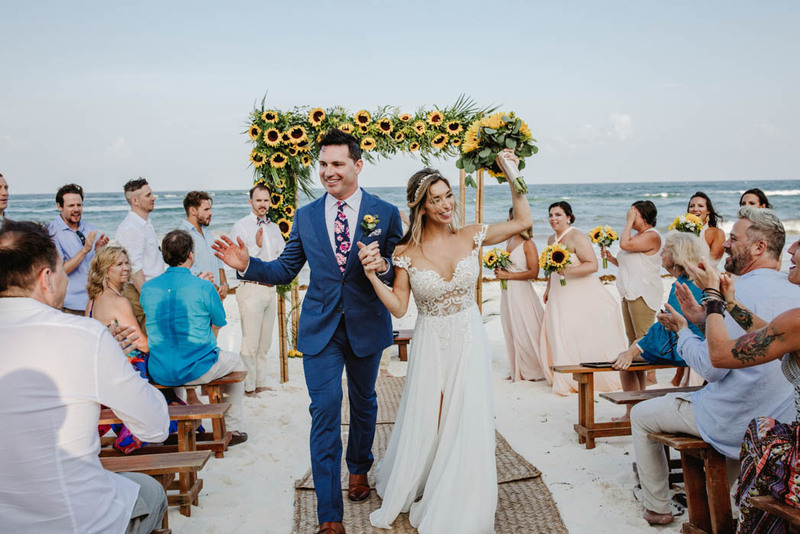 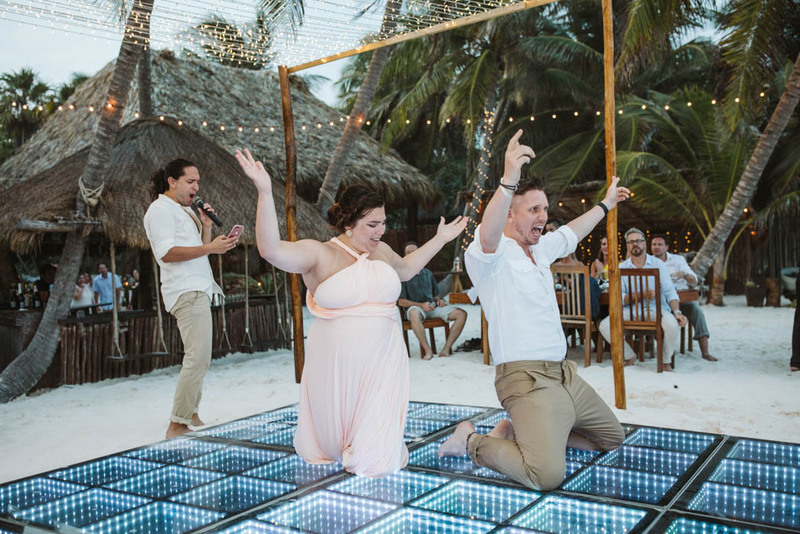 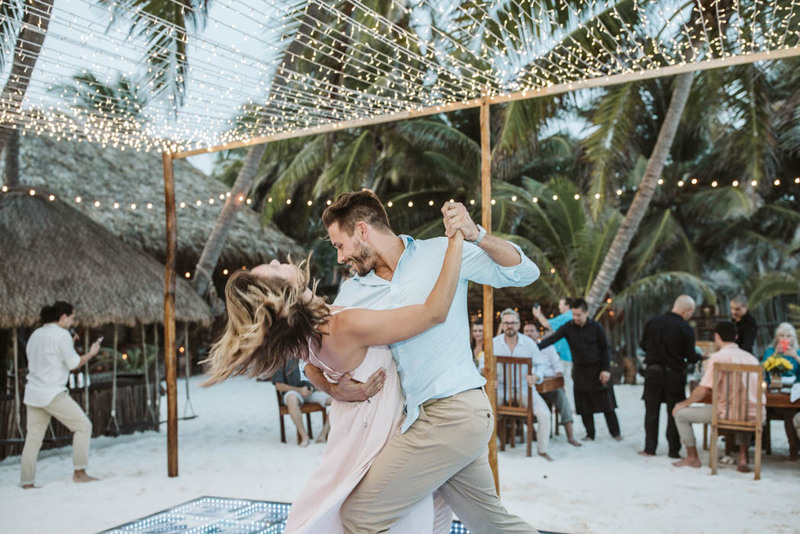 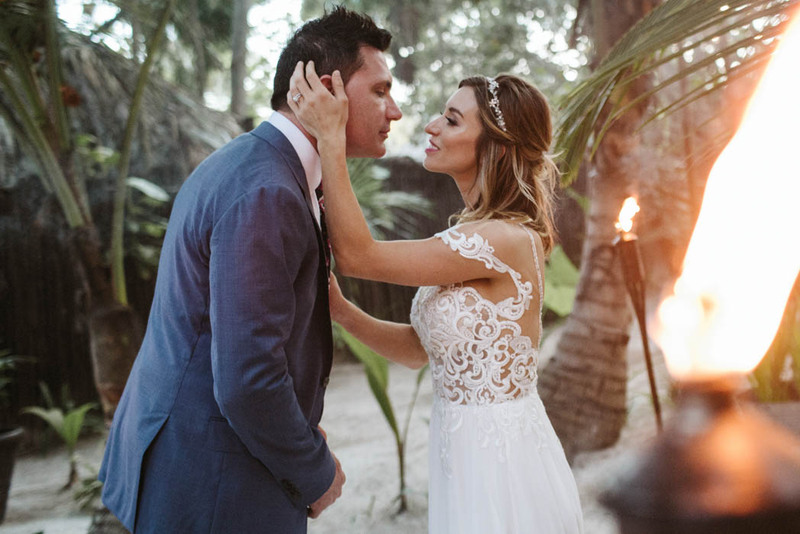 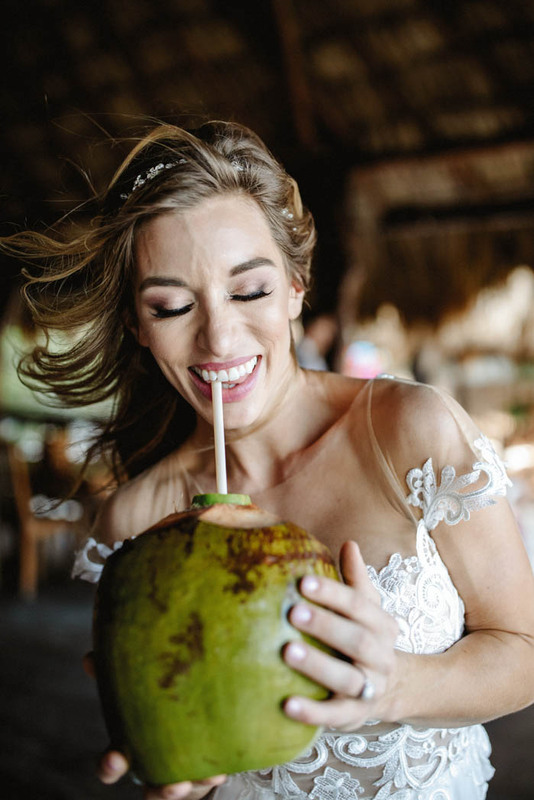 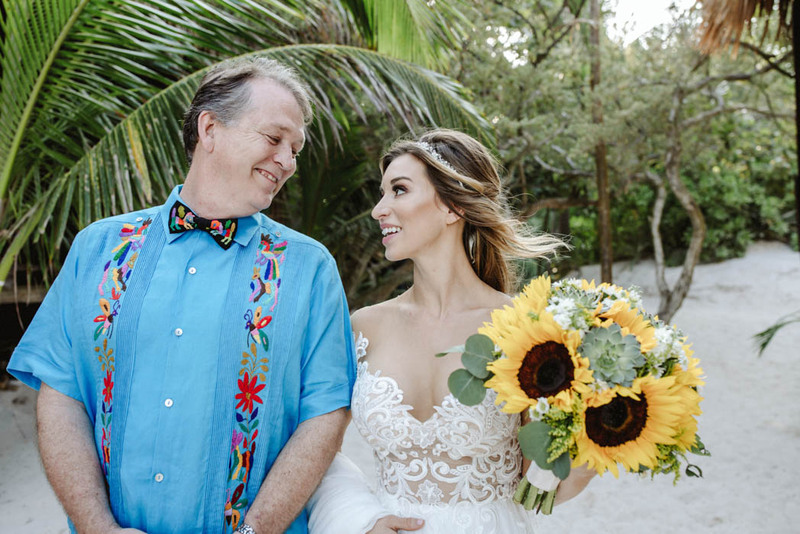 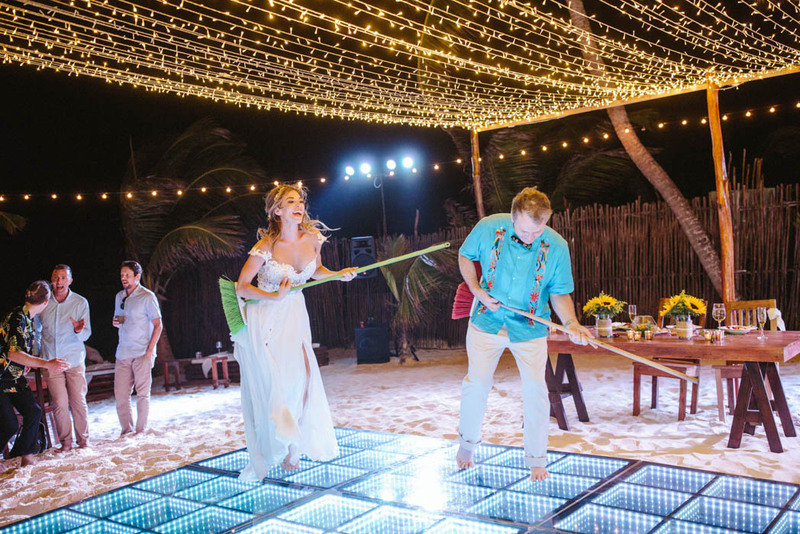 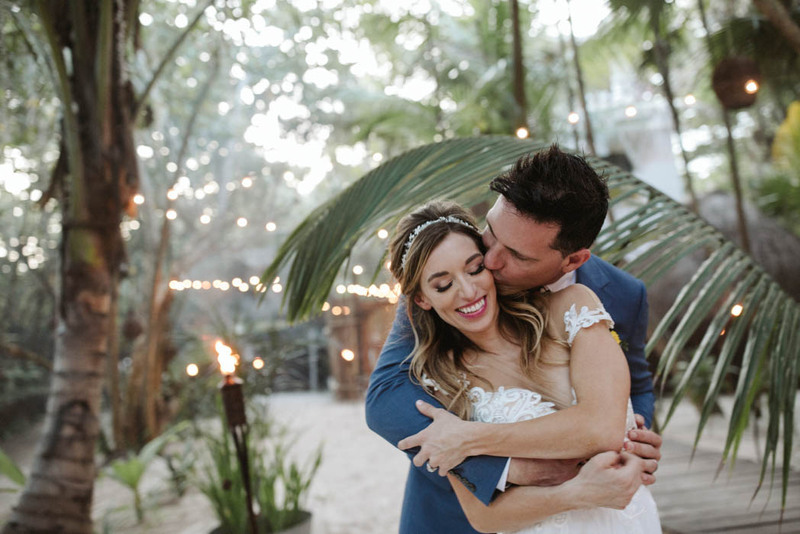 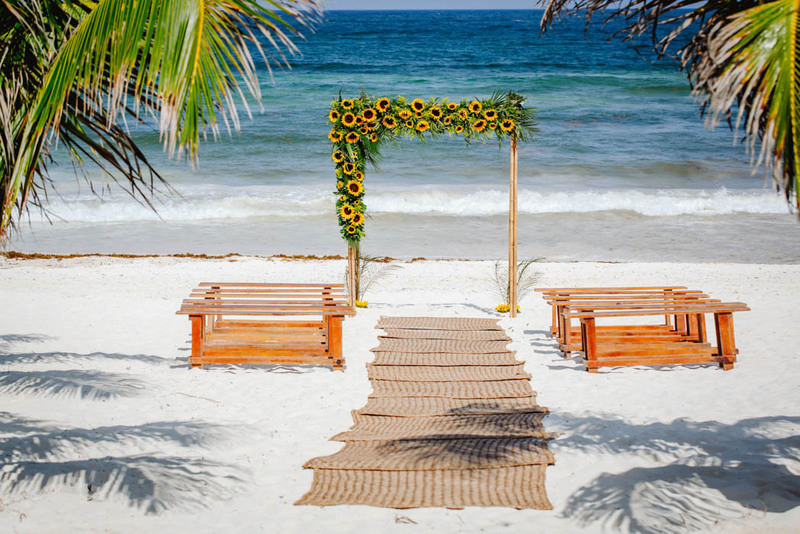 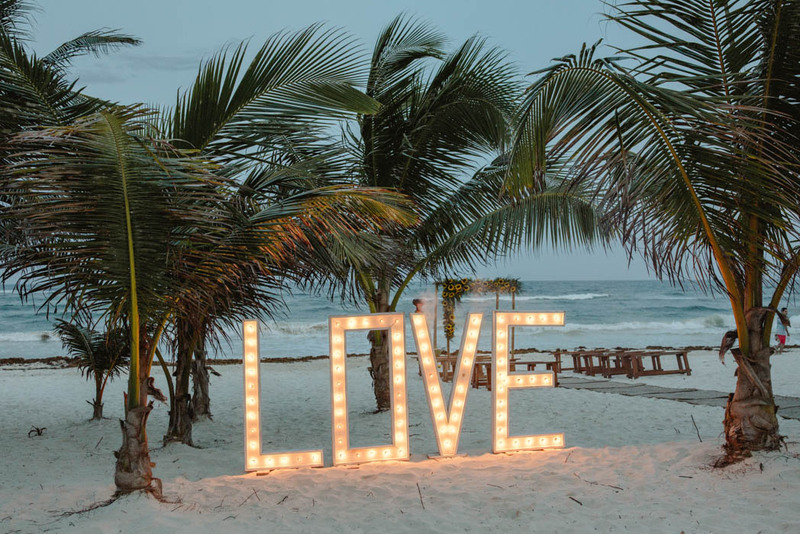 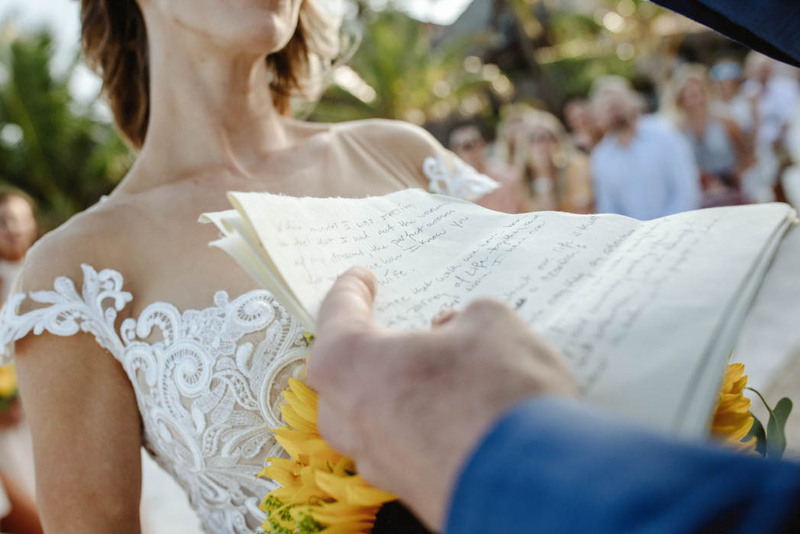 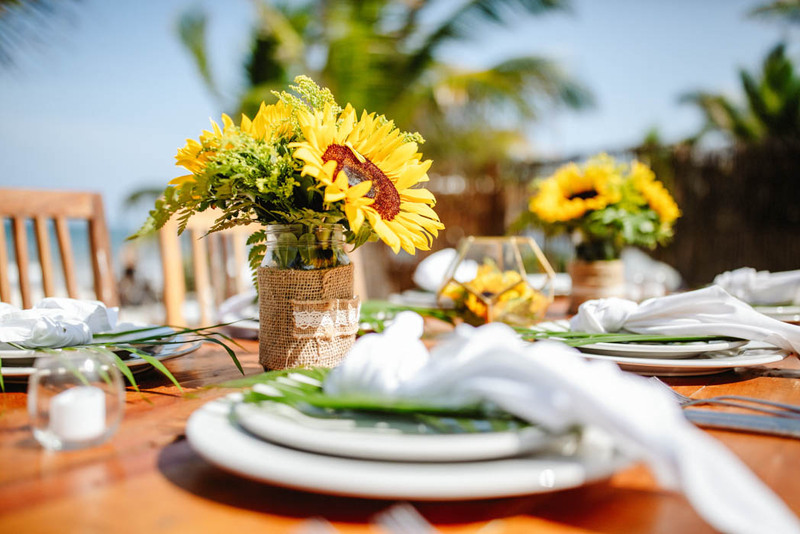 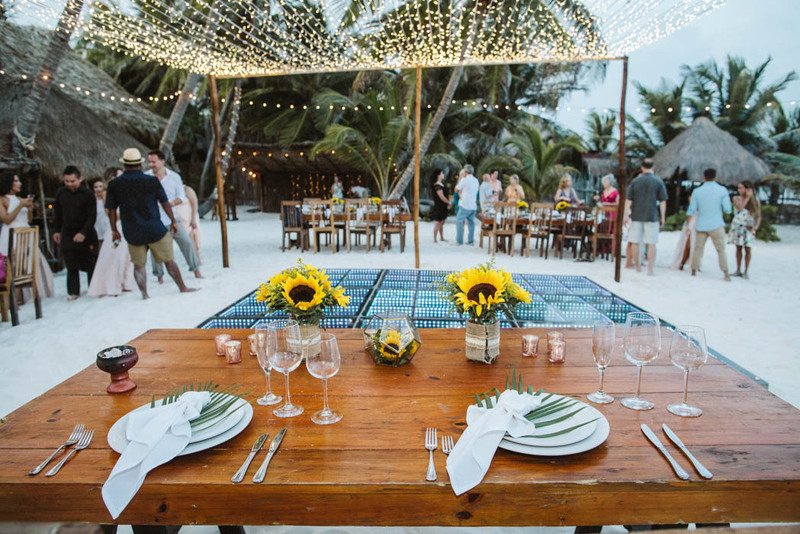 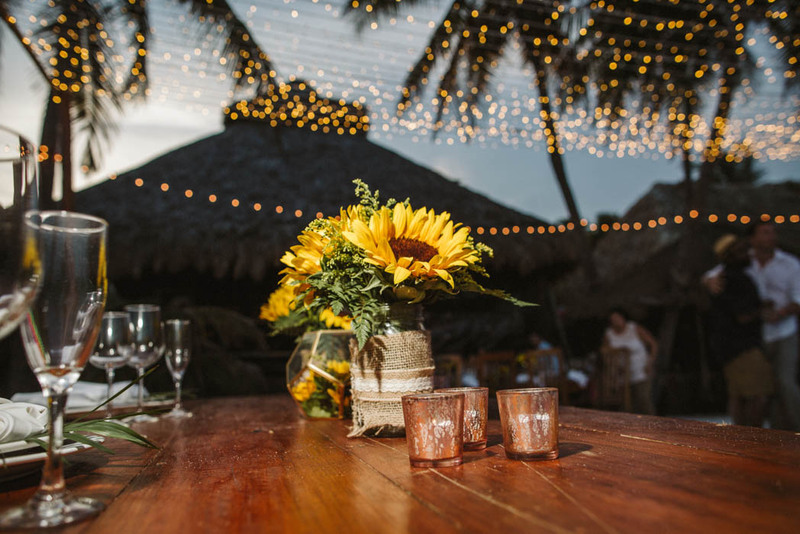 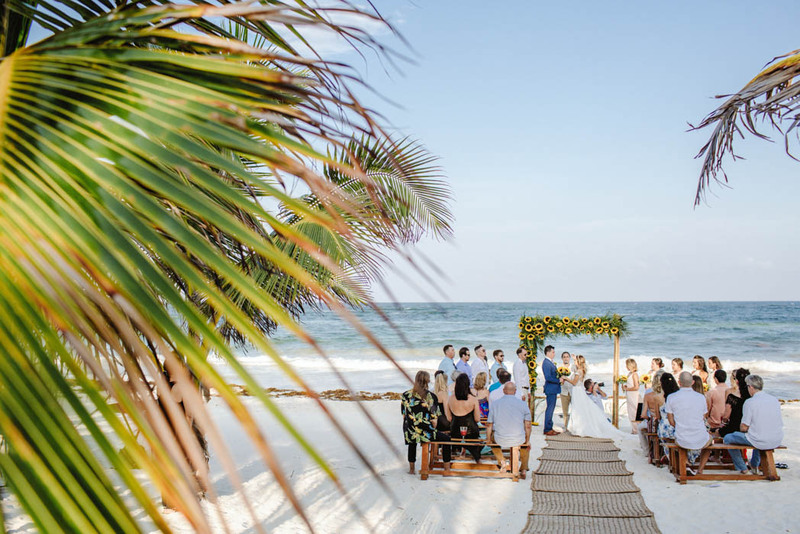 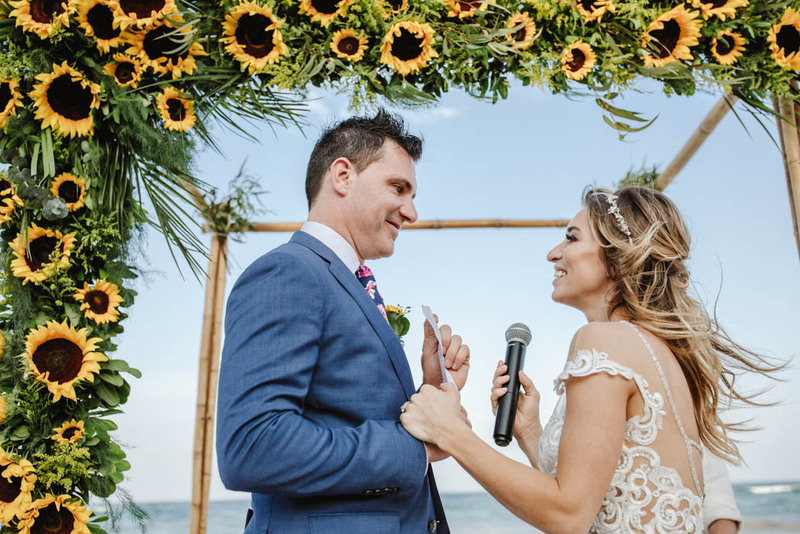 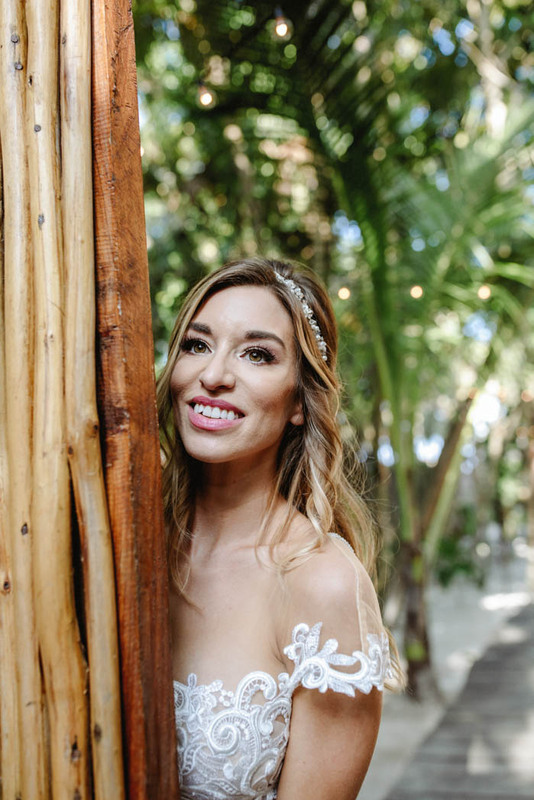 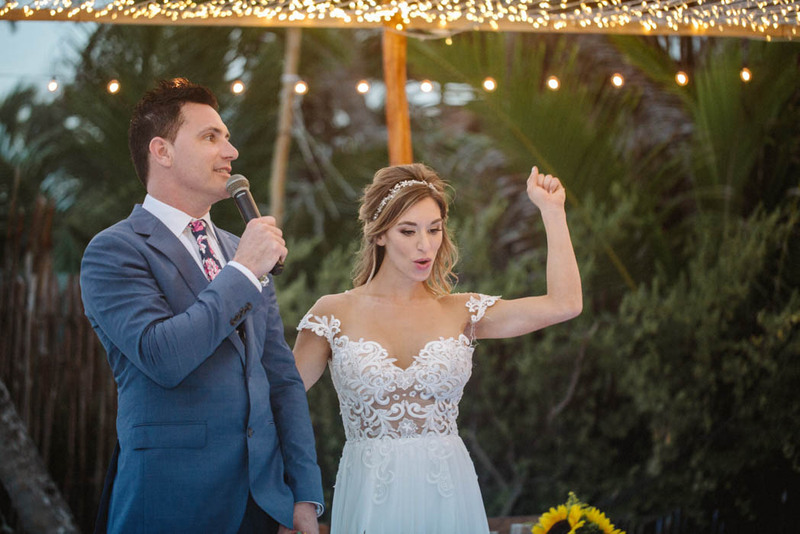 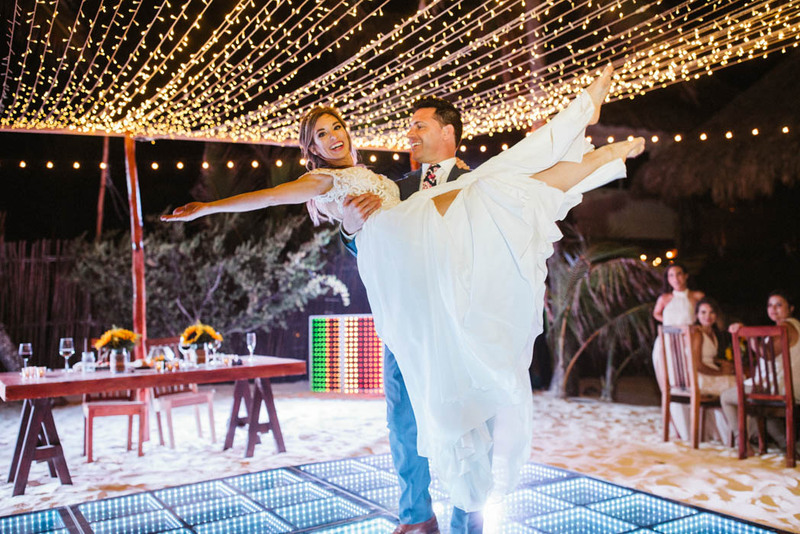 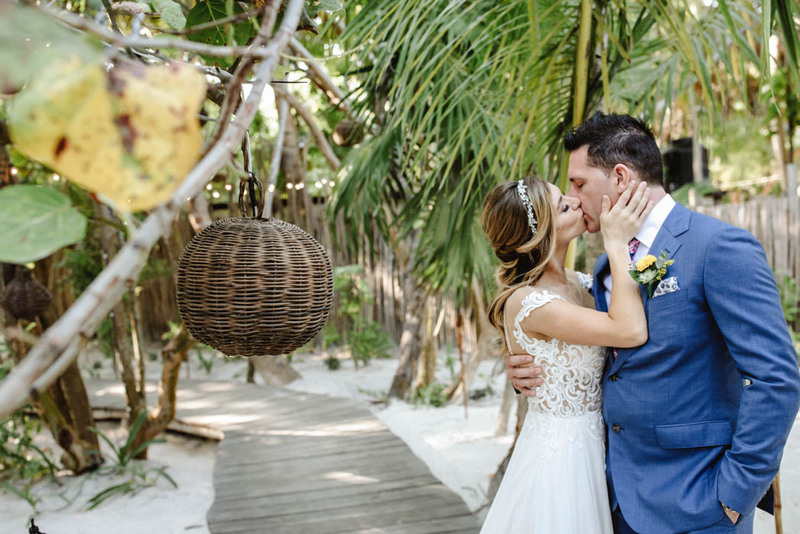 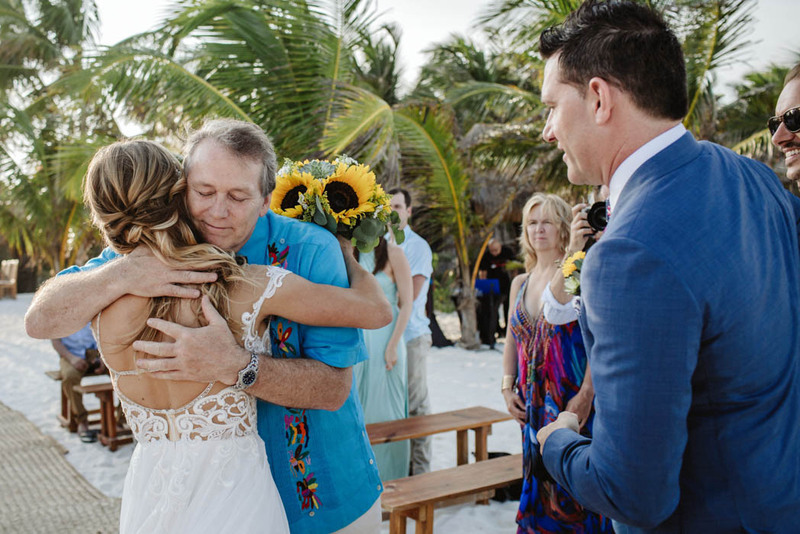 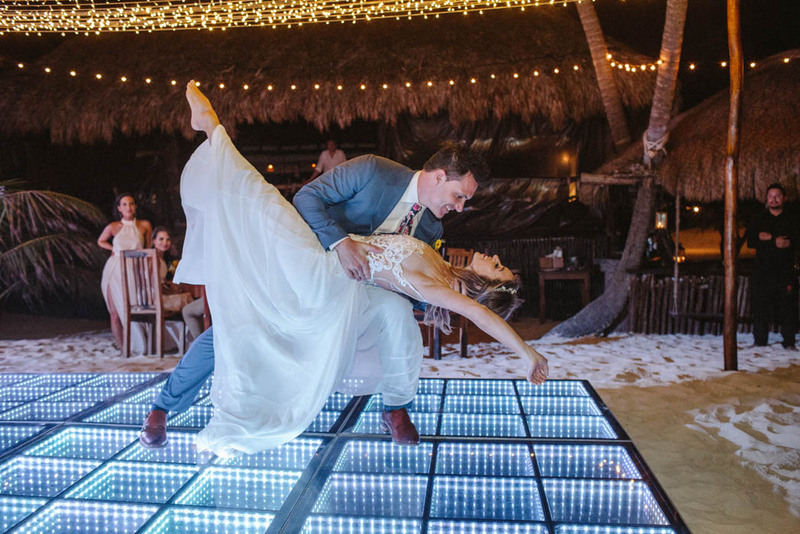 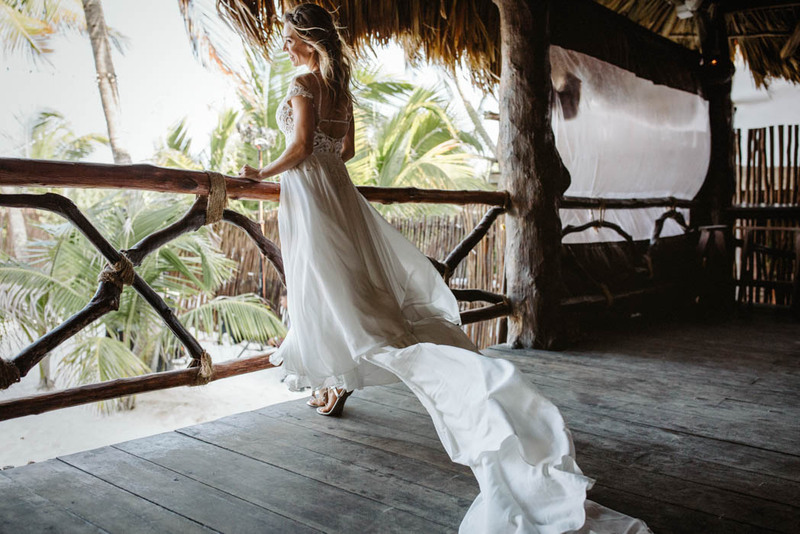 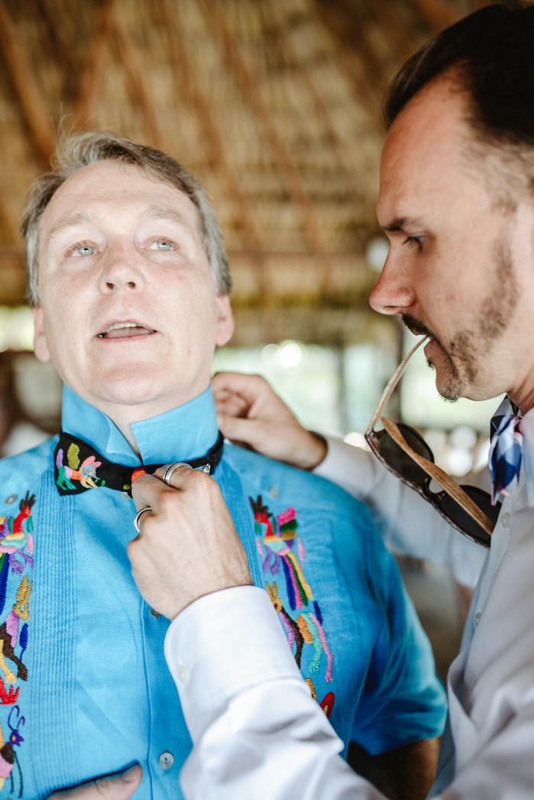 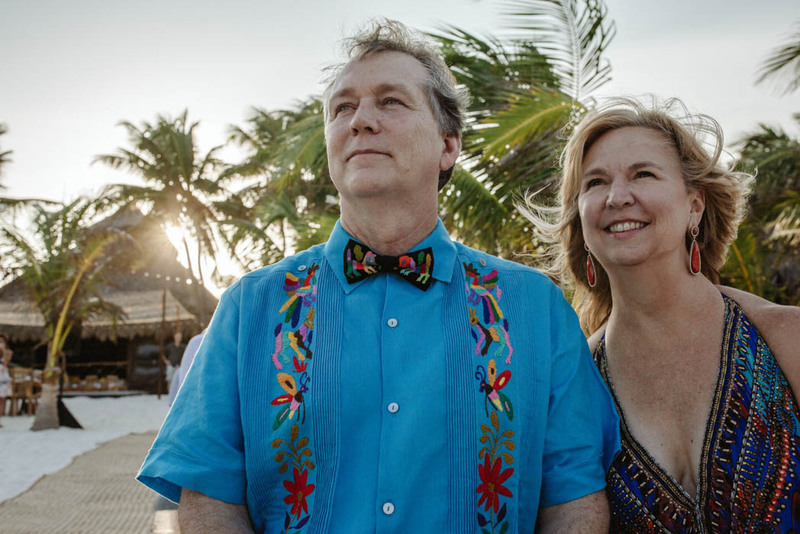 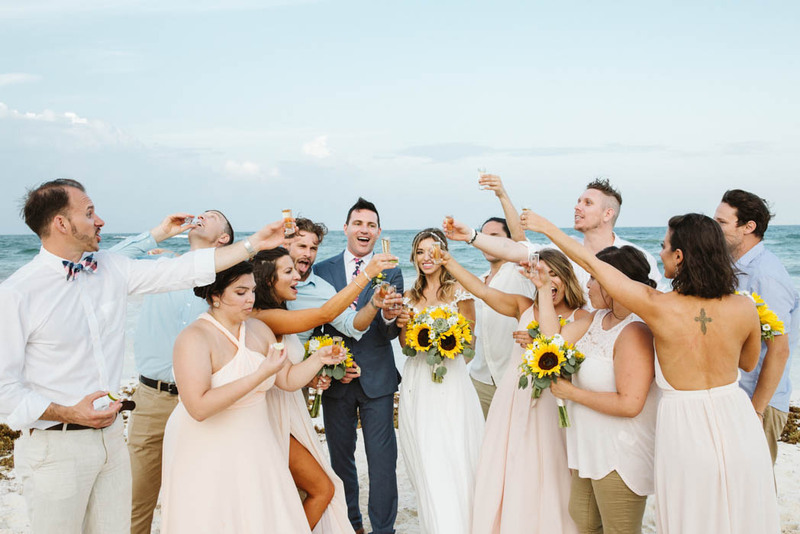 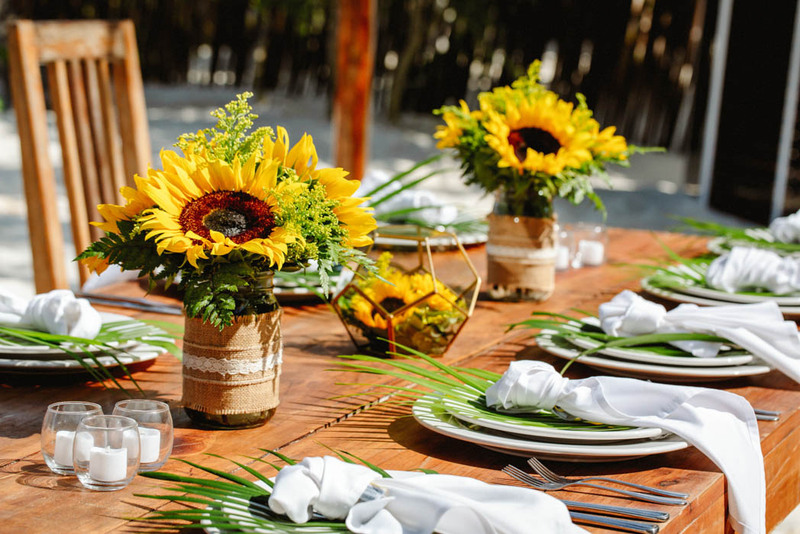 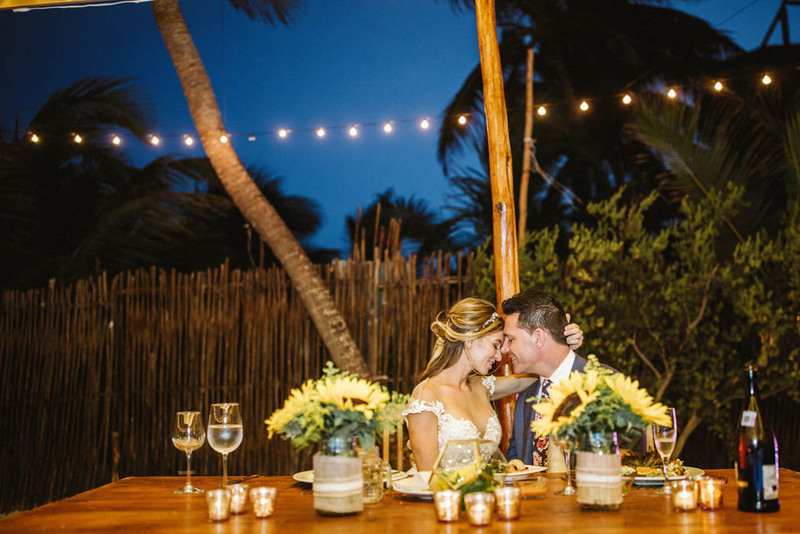 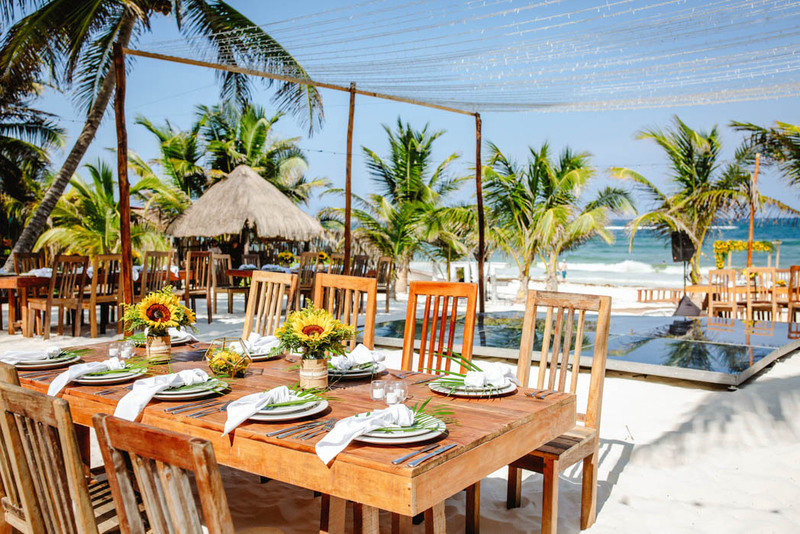 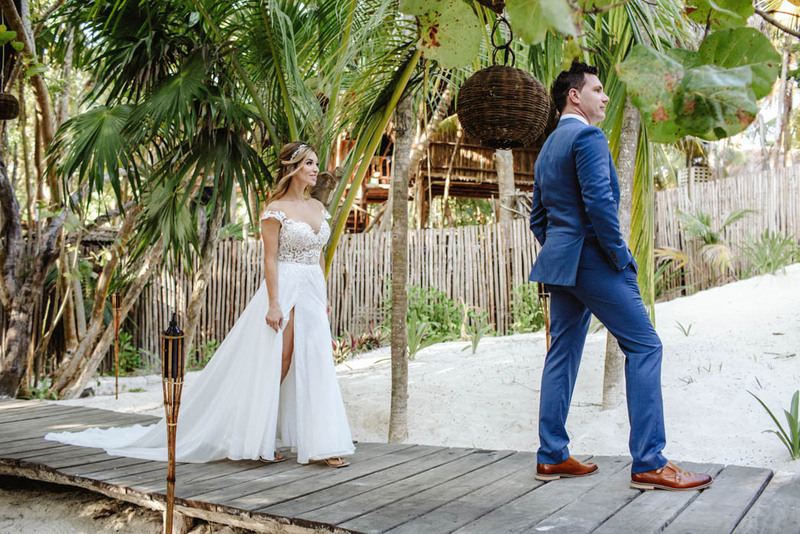 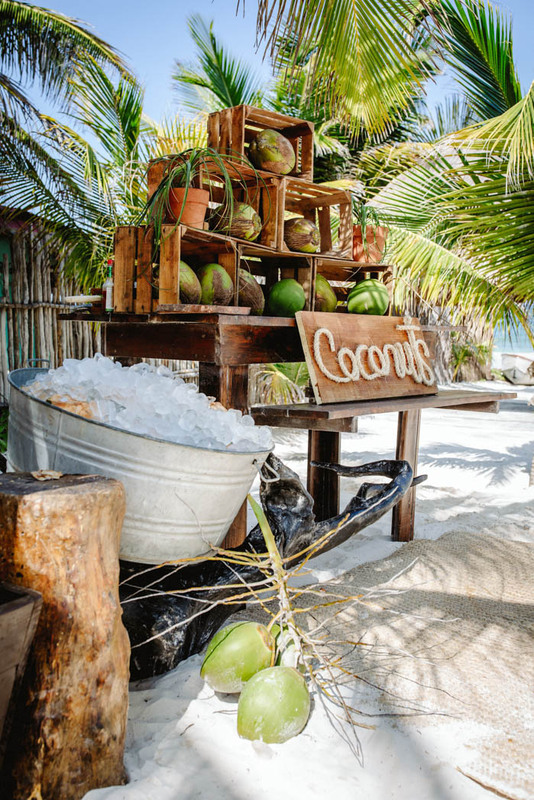 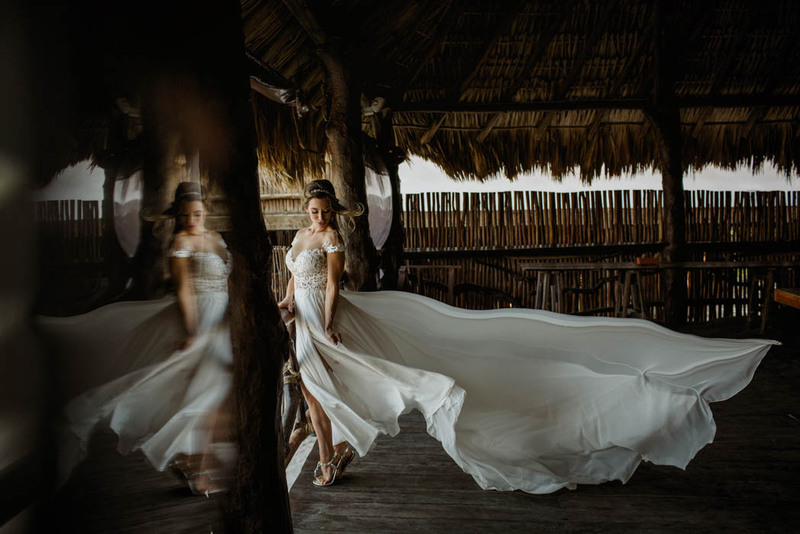 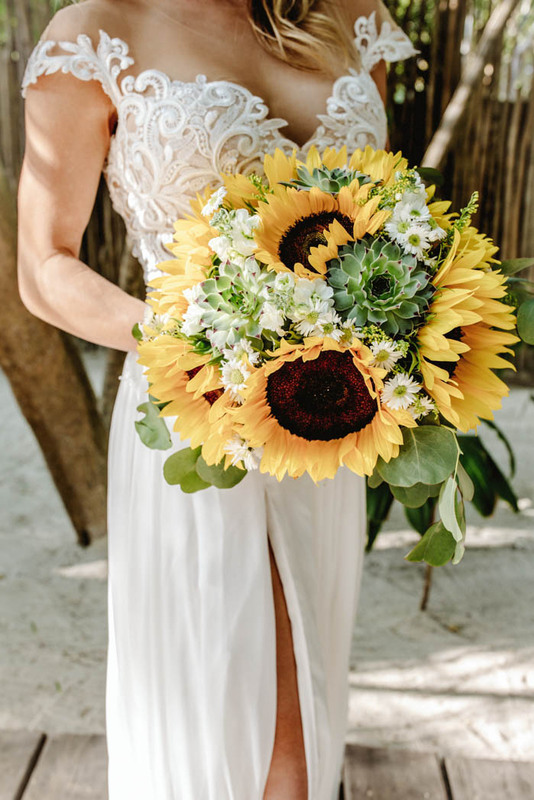 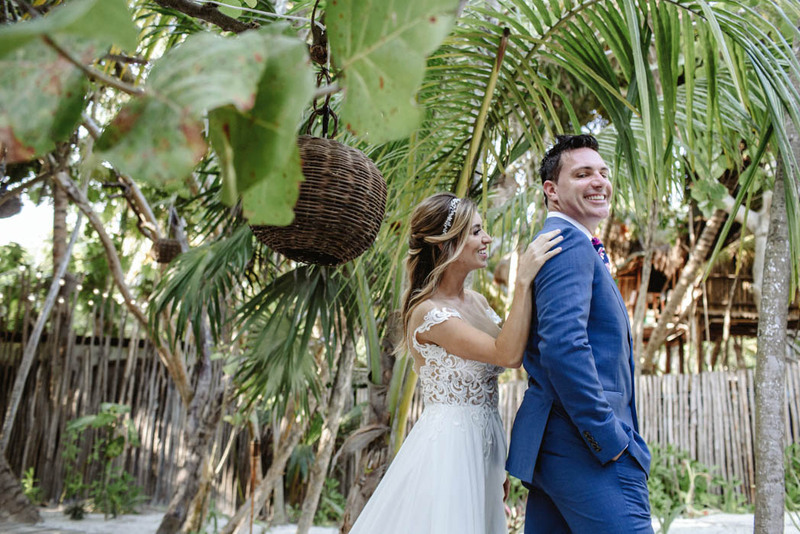 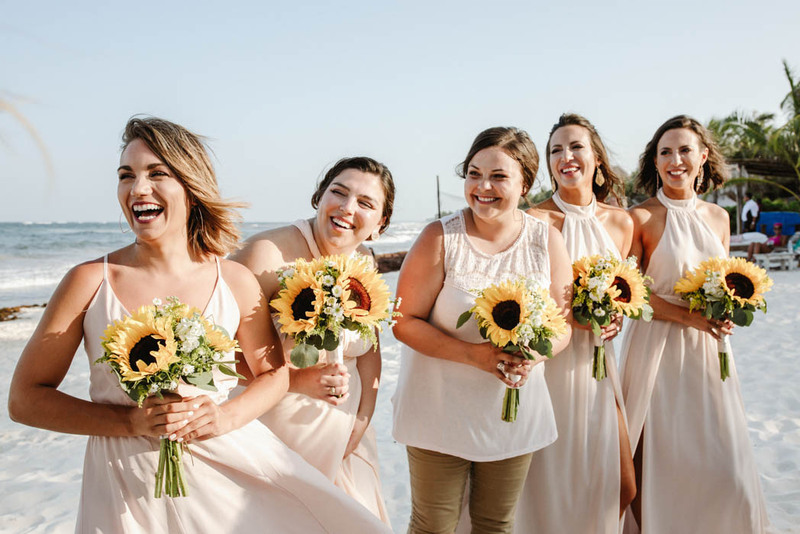 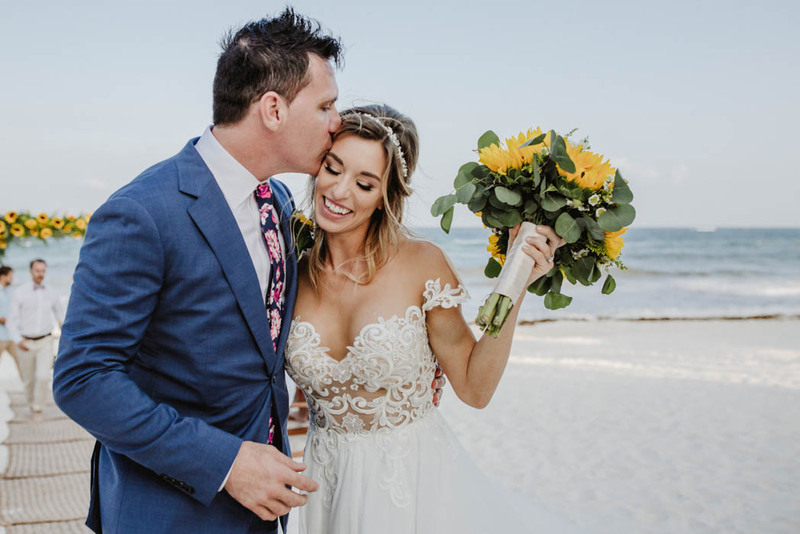 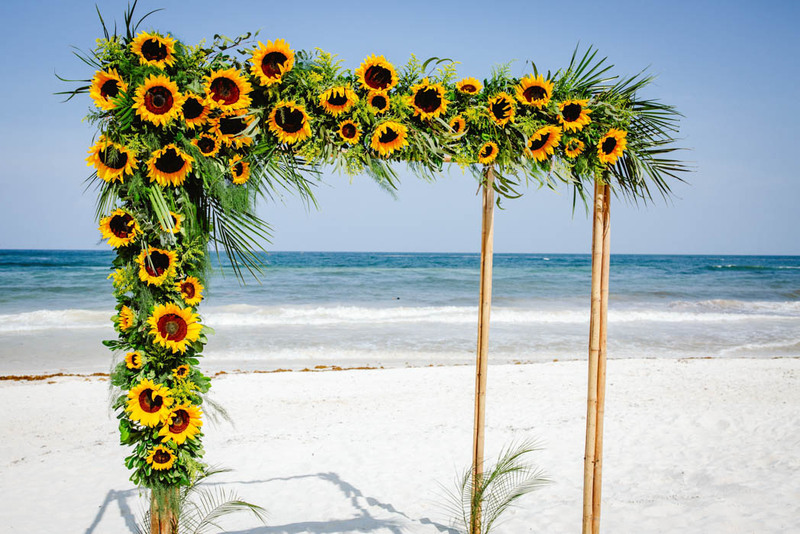 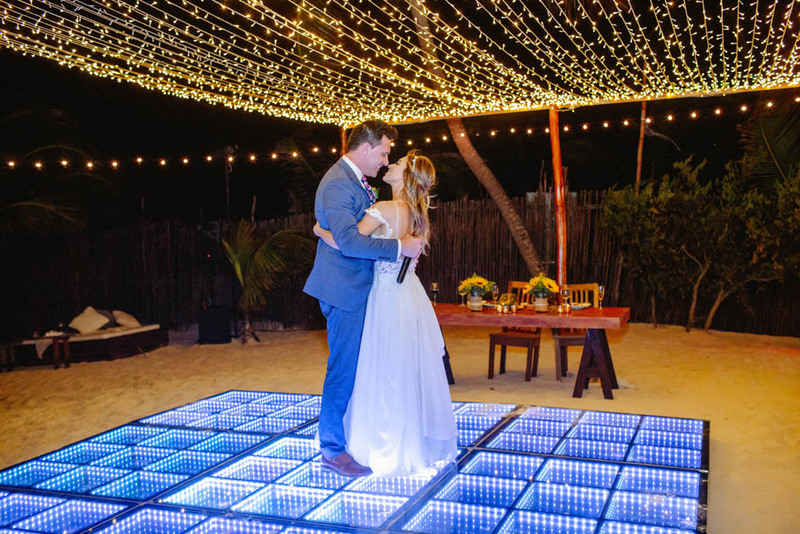 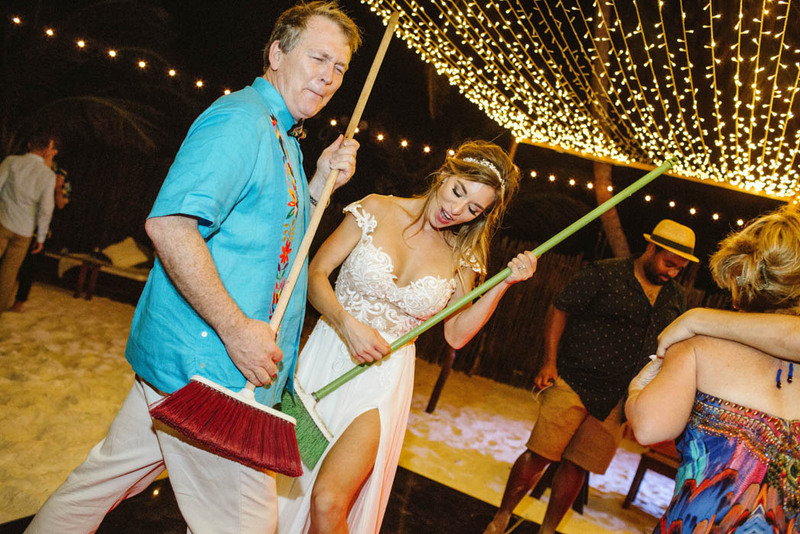 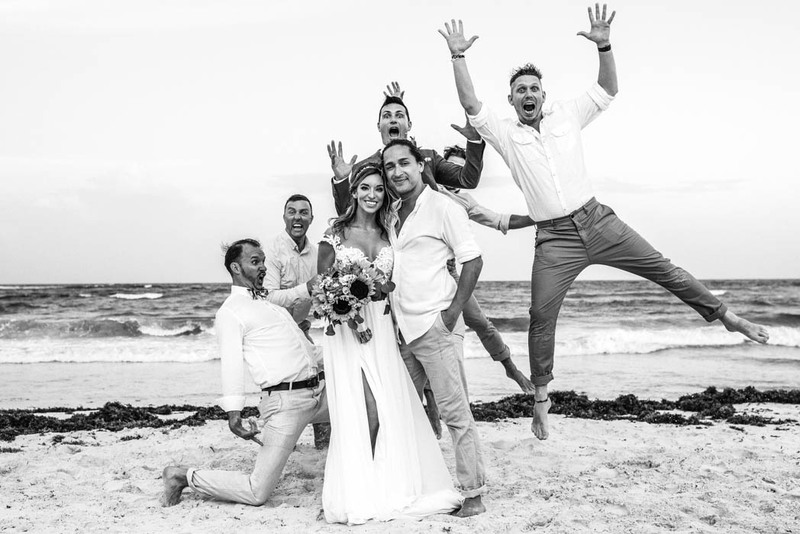 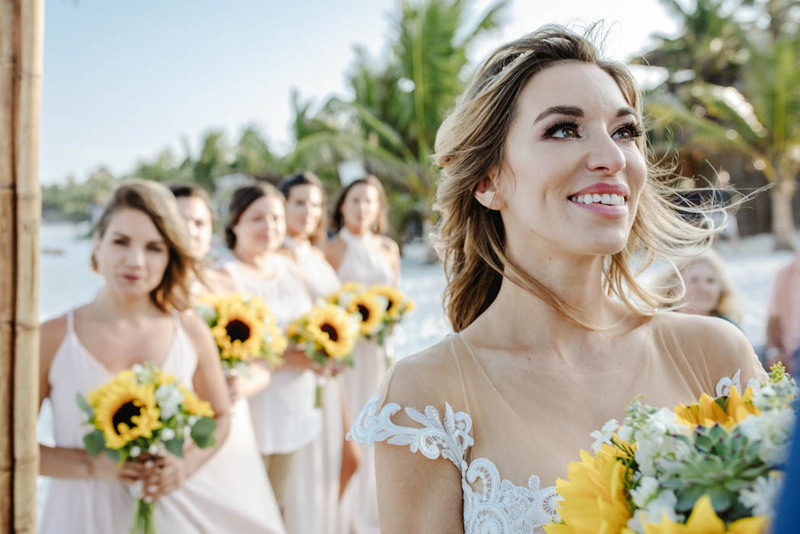 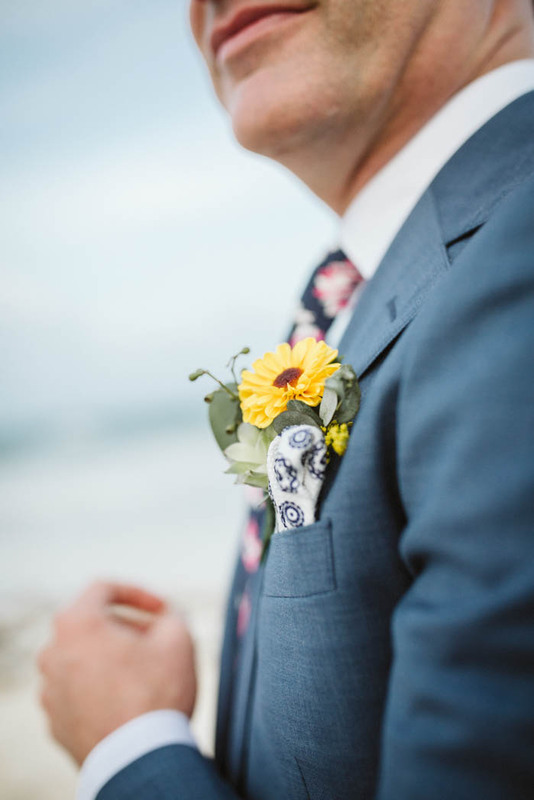 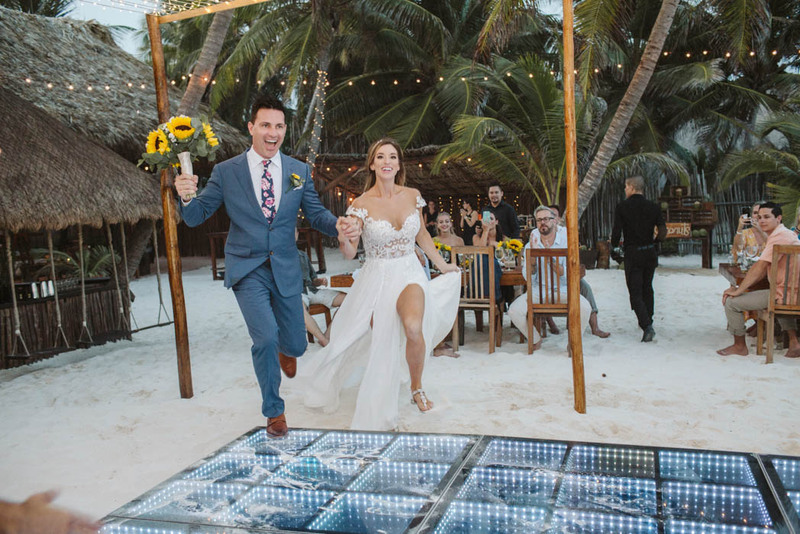 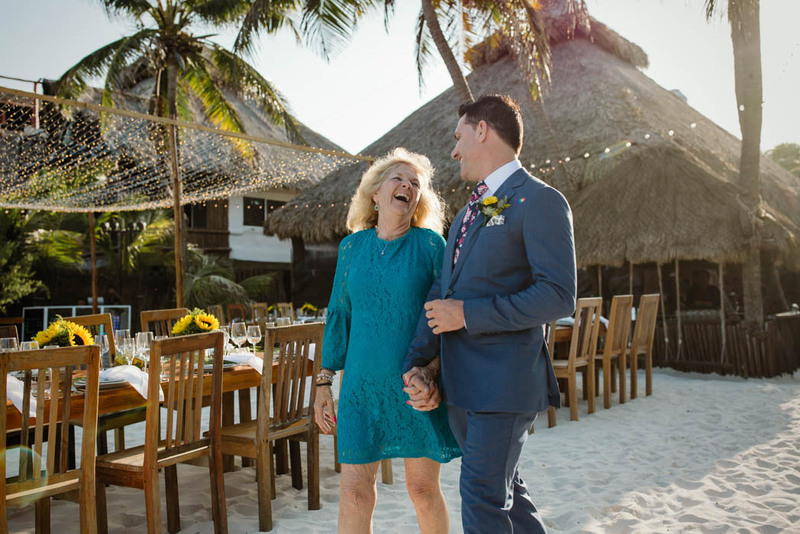 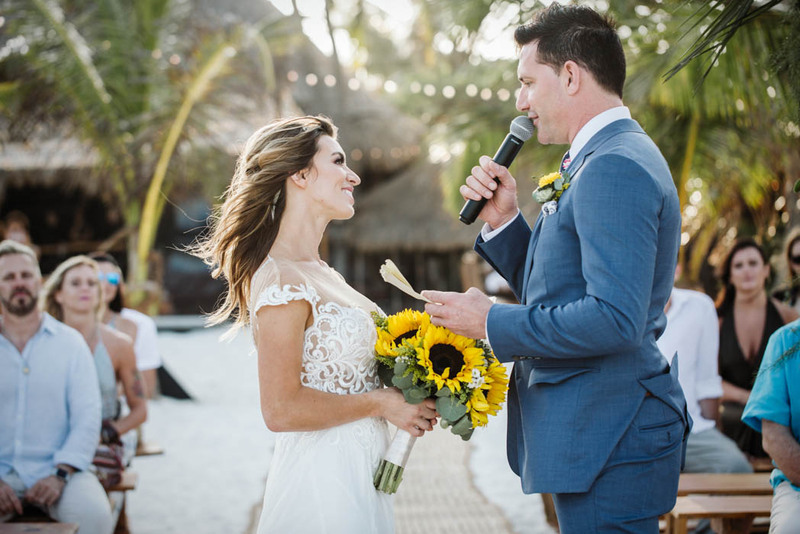 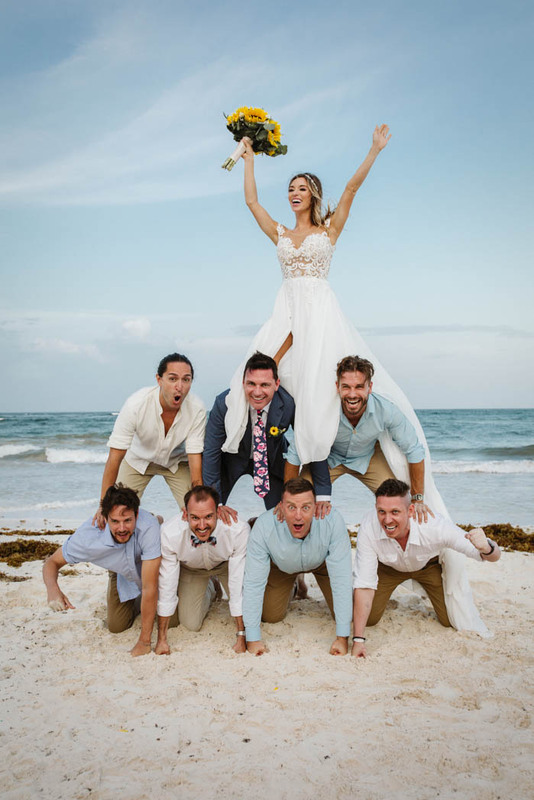 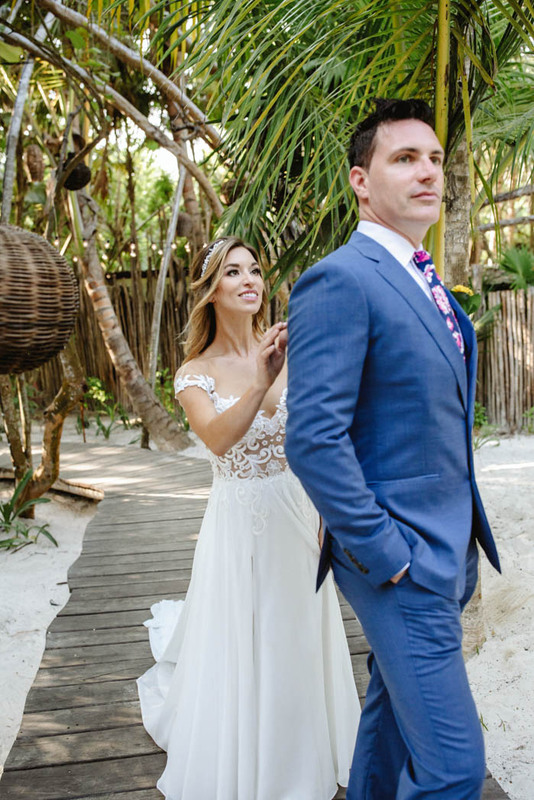 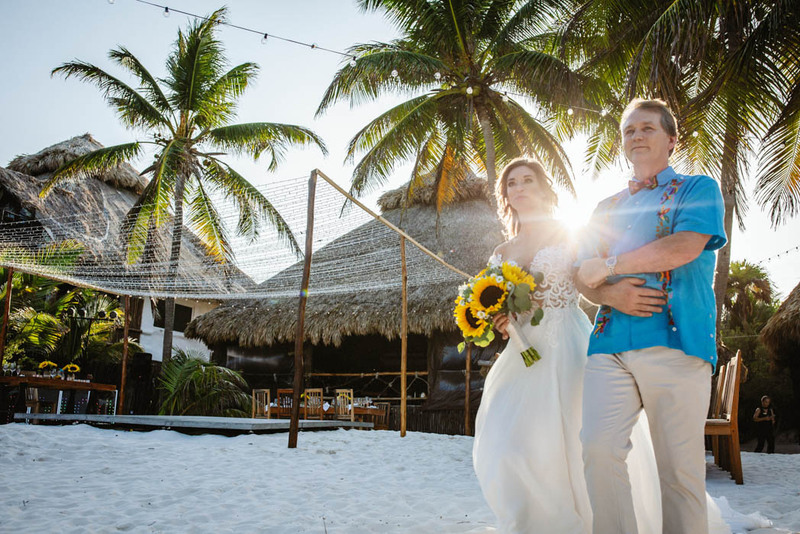 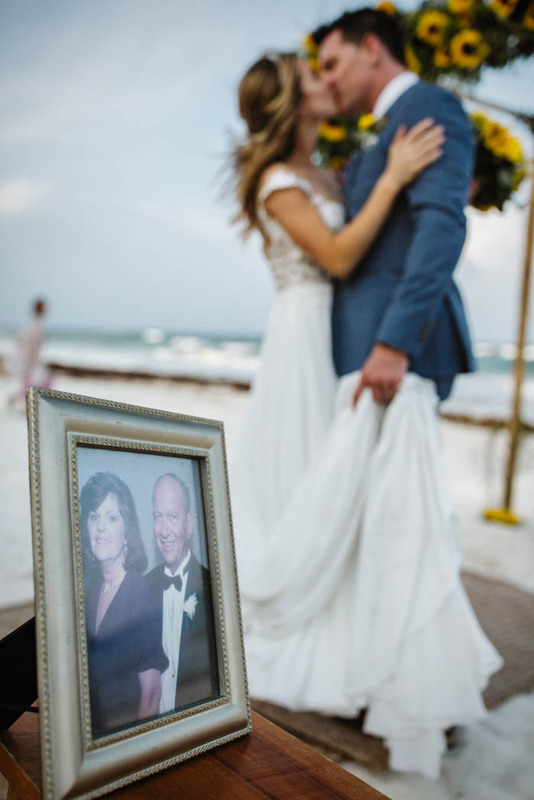 Riley and Scott´s Destination Wedding on the beautiful shores of Akiin Beach in Tulum was a rather spontaneous event, but a spectacular beach wedding nevertheless! 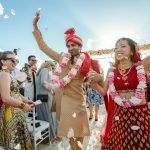 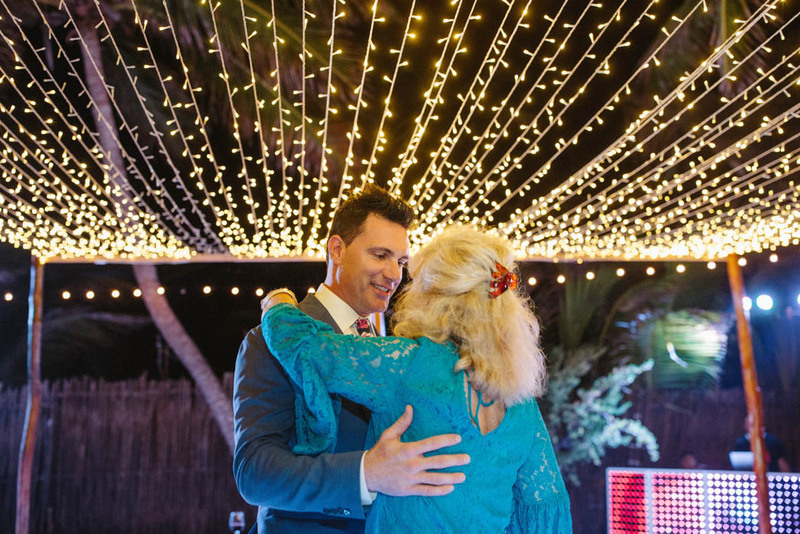 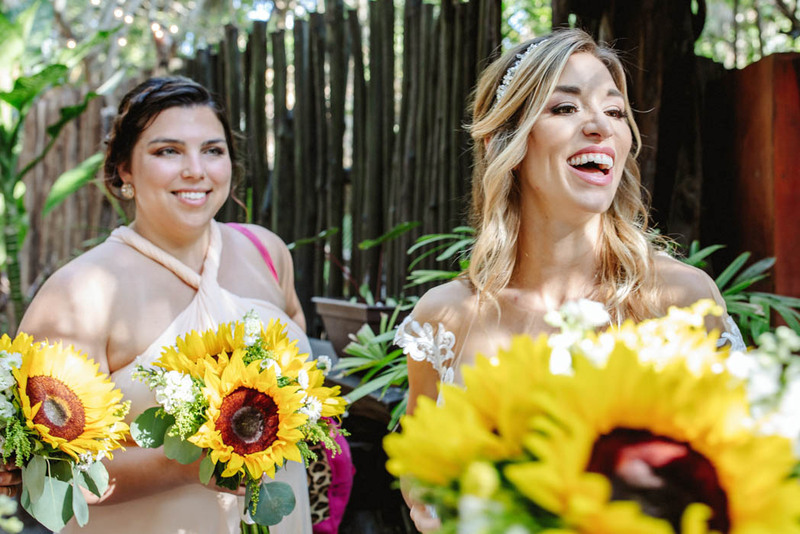 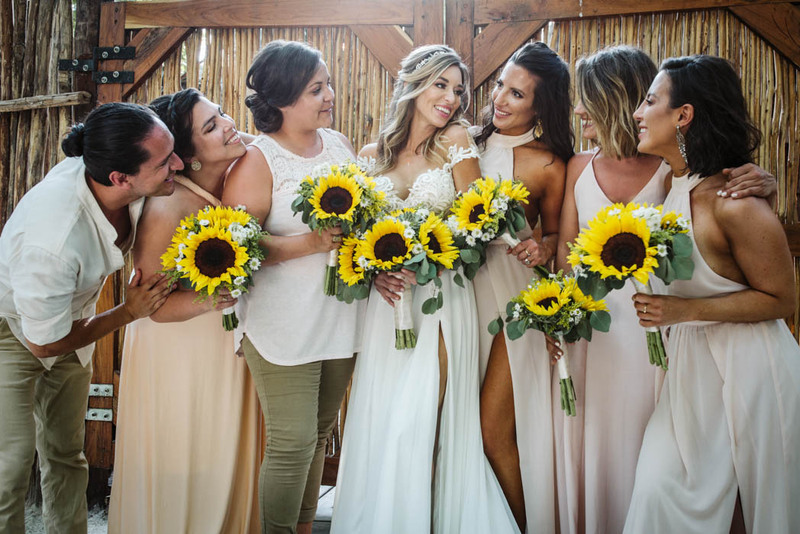 Guests had travelled from near and far to celebrate their special day with them. 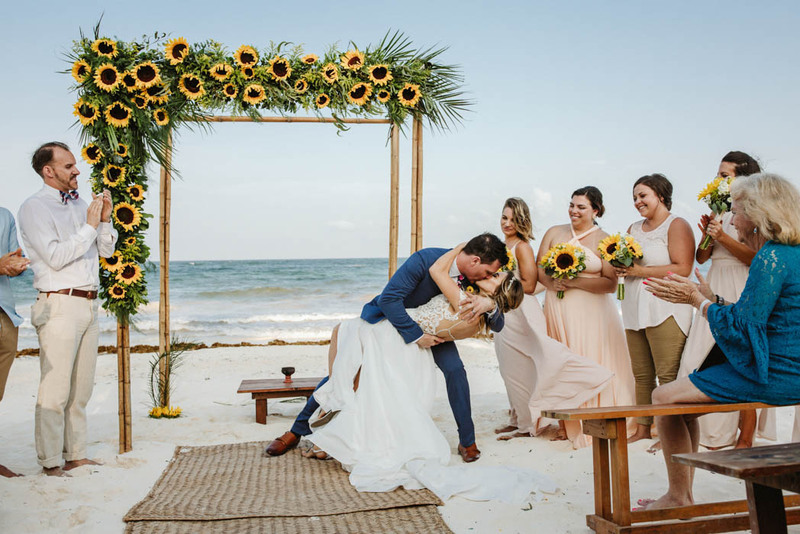 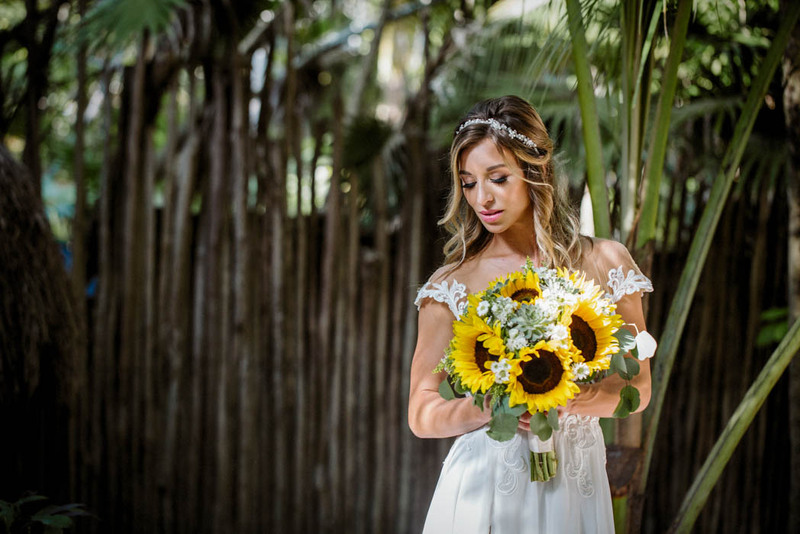 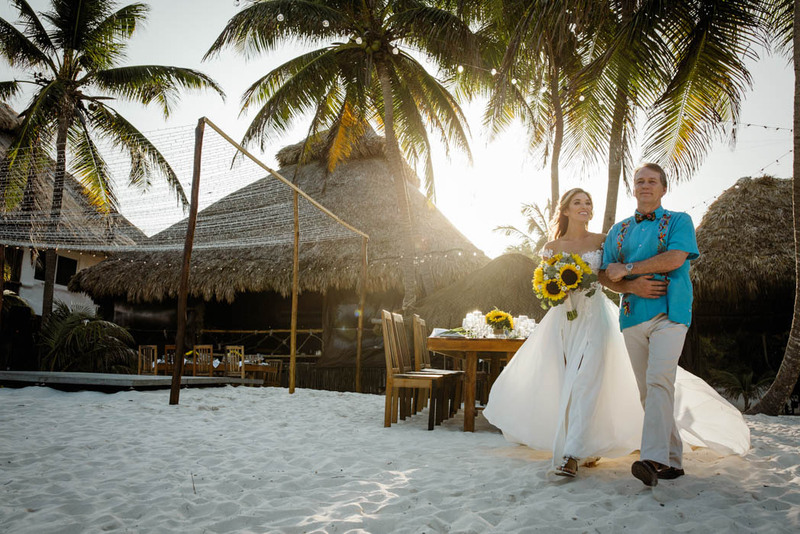 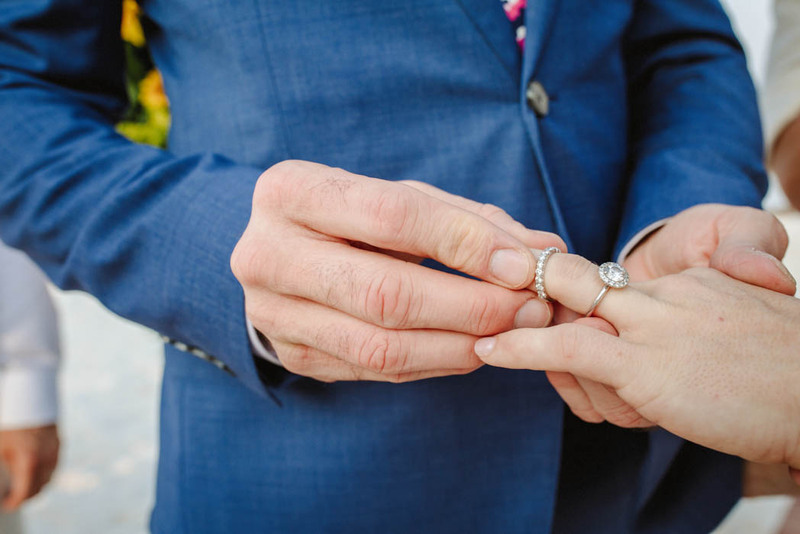 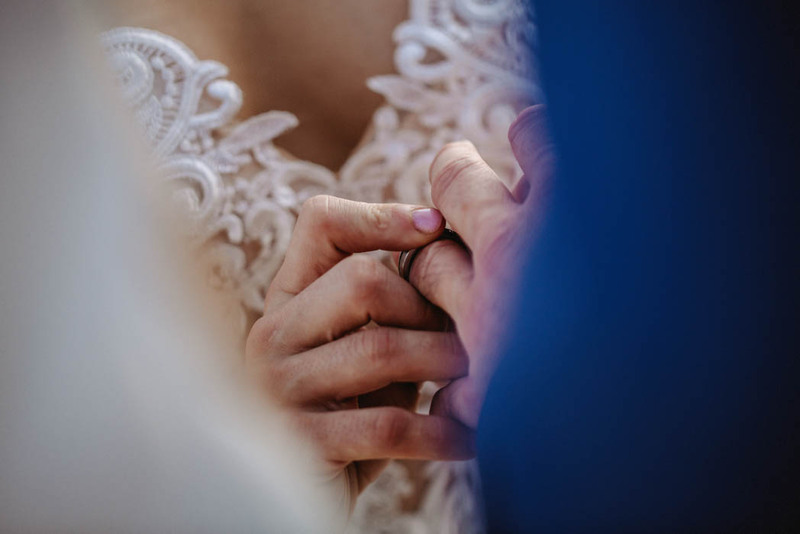 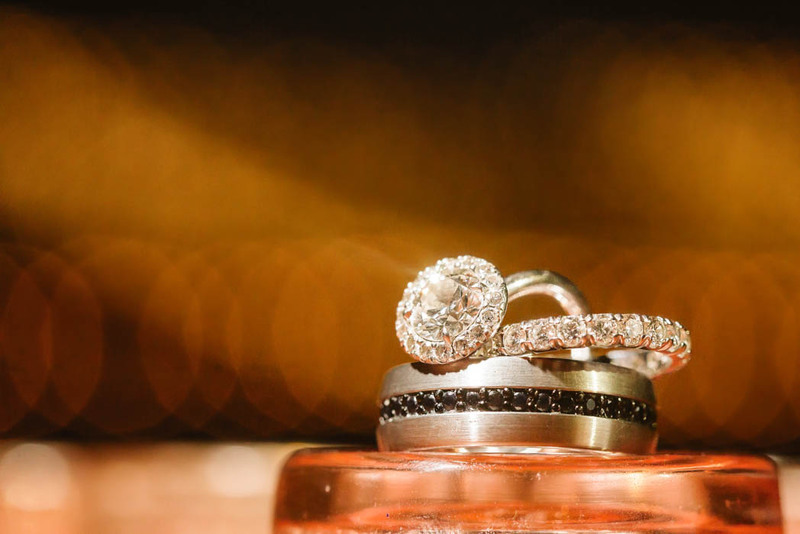 We were honored to be chosen as their Tulum Wedding Photographer.